Anyone notice that many brands are now offering pre-made layouts? 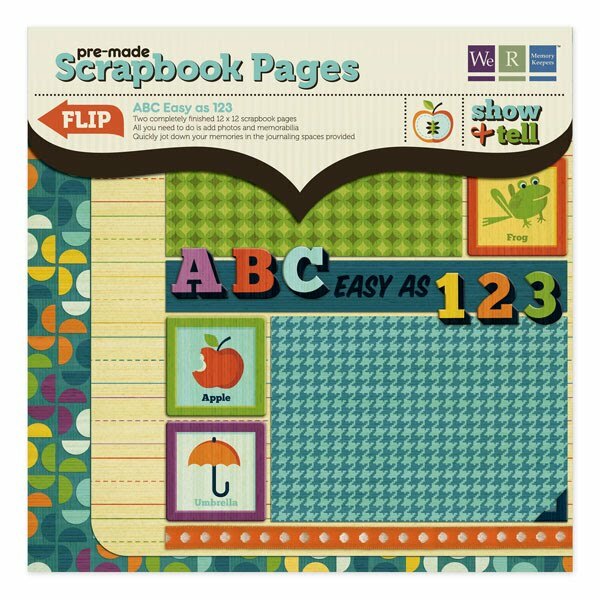 I found this pre-made page from K & Company at the scrapbook store the other day and HAD to pick it up! It made for one of the easiest layouts I’ve ever done! 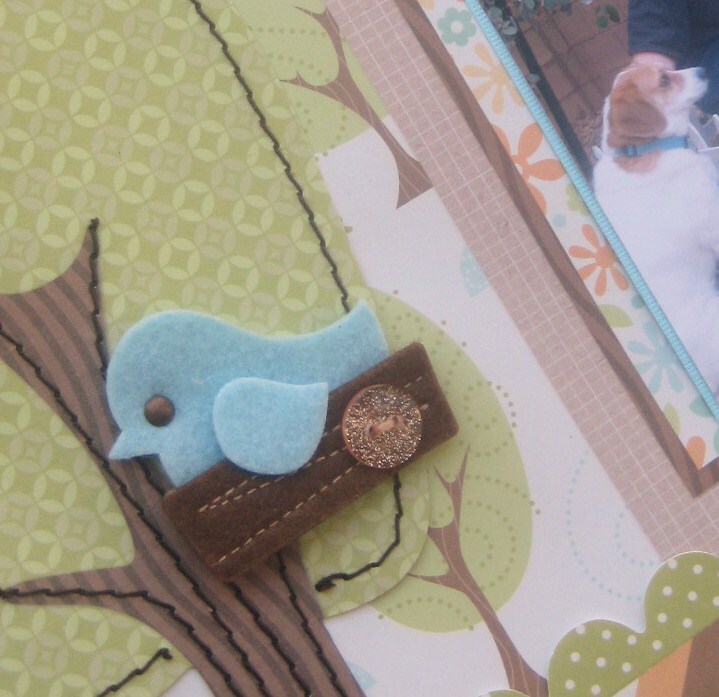 I love all the paper piecing and stitching on the page. I added two felt embellishments from American Crafts and a quote sticker at the bottom (just because I always feel that I have to add something myself). 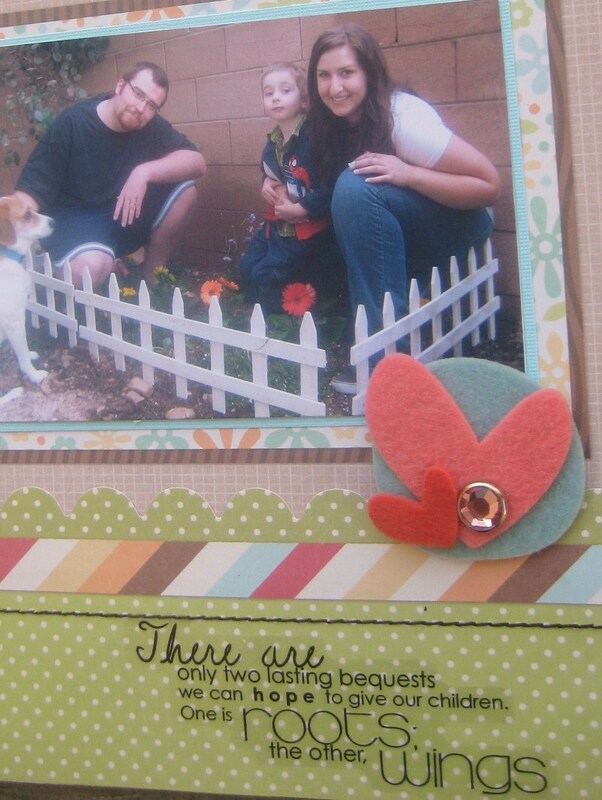 This layout came in handy when I planted my garden last month, too (here’s a picture of my dog, hubby, son and sister-in-law). 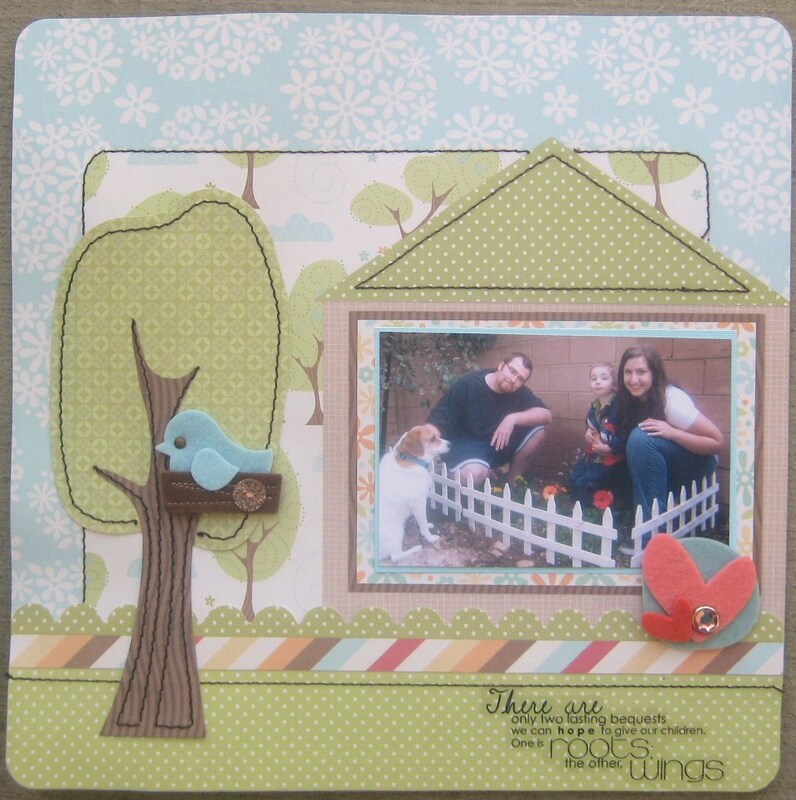 We R Memory Keepers also offers lots of adorable pre-made double layouts for around $7.00! 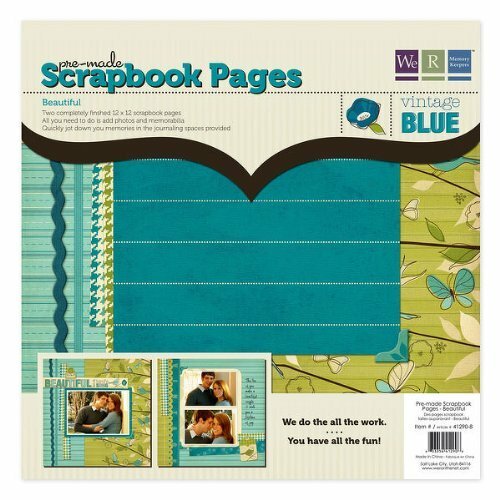 It’s so exciting to see the new developments in the paper crafting world. 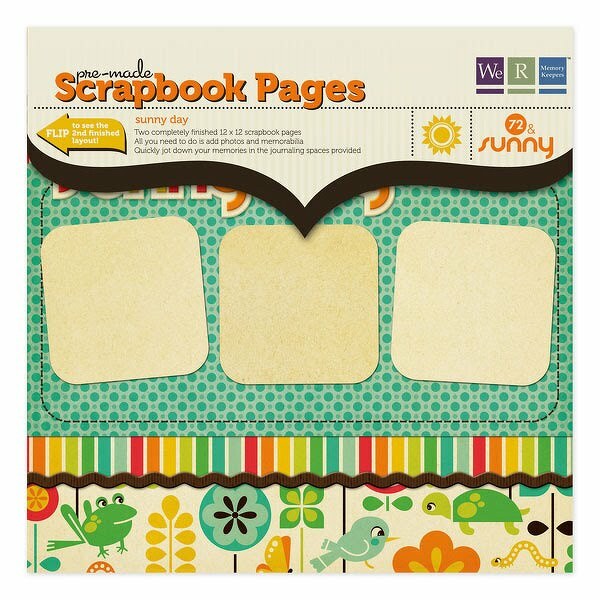 These ready-made pages really make it easy to get a lot of work done quickly, without having to sacrifice style.